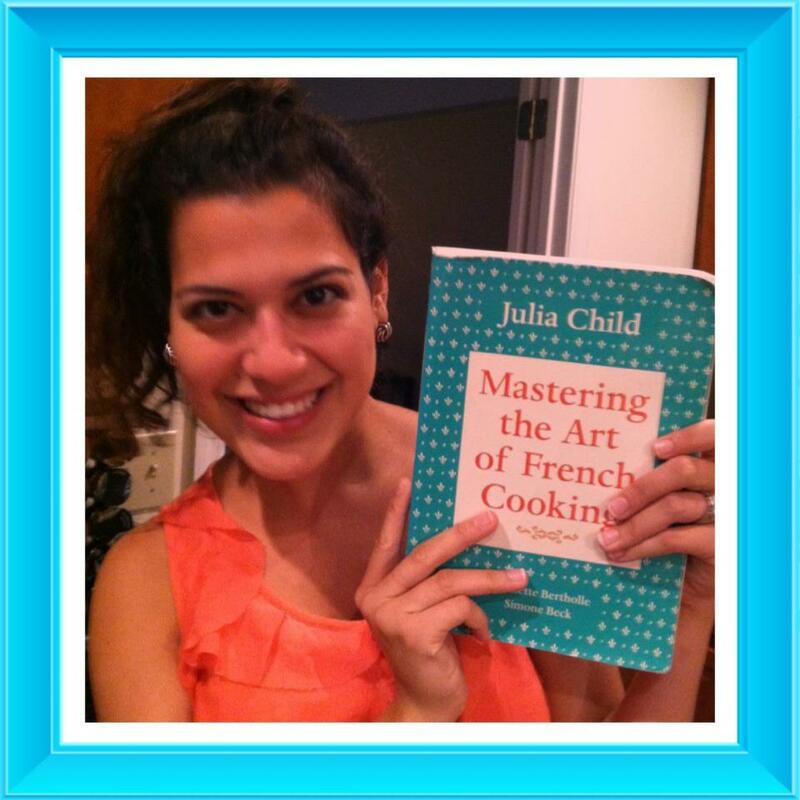 So I know that it’s very cliche to make Julia Child my culinary hero, but let’s be real, it’s the truth! If she is even the slightest bit similar to the Julia Child portrayed in the movie Julie & Julia then I can honestly say that we would be best of friends in another world. If you haven’t seen the movie, (you best get on that), she is a woman who has just passed her middle-age point and has no idea what to do with her life. She tries to take on several different hobbies but does not gain a sense of satisfaction from them. She finally gives in to her passion for eating (“check!”) and goes to culinary school, which at the time was dominated by men (“Check!”). She not only succeeds, but she blows everyone out of the water. She goes on to taking a chance and putting all she has in her famous cookbook Mastering the Art of French Cooking, which to this day, is considered a staple of a thriving kitchen. “So how do you relate to Julia Child”, you say? Well, I have an extreme passion for eating, I work in a world flooded with men, and I am taking a lot of risks in the culinary world (you’ll find out what those are soon enough). Although I am at a prime age of 24, I refuse to waste any time with my passion for cooking. The last thing I want to do is look back on these years and say “I really wish I did more with my passion”. Forget that. So all of this thrives off of my new purchase, a dutch oven! “What is a dutch oven”, you say? It is similar to a Le Creuset (lay-crew-say) which is an extremely heavy pot used to braise and slow cook savory meals. The slow cooking technique, mixed with the tight suction of the lid creates an extremely flavorful dish which is worth every hour. Yes, I said hour. This is what Julia Child uses for a good portion of her meals, one famously being her Boeuf Borguignon. I purchased mine at Sam’s Club for a reasonable price. This dutch oven is a bit more economical but still gets the job done!